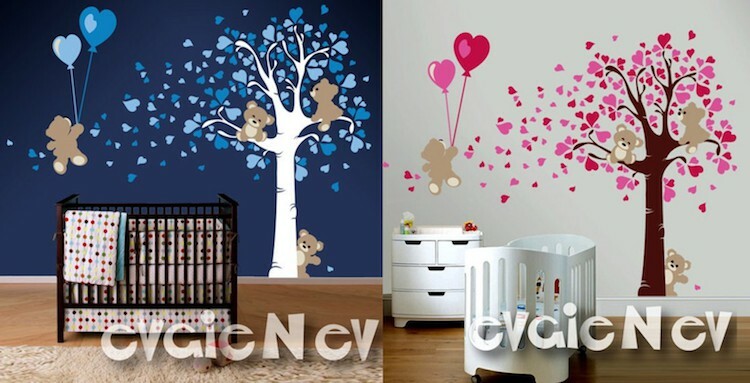 The removable sticker are made using Top-Quality Matte Vinyl. They feel like they are smoothly painted on the wall after the application but they are easily removable should you choose to redesign. 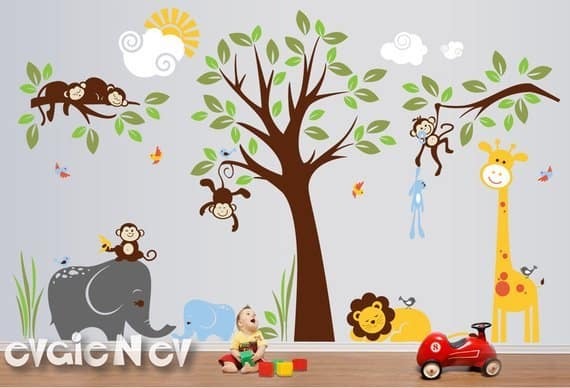 Perfect to decorate and add your personal touch to any space, switch themes in child’s room. 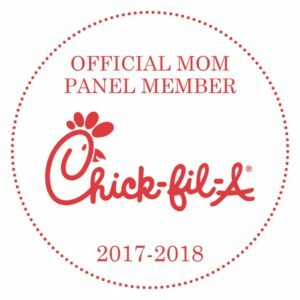 Just peel and stick, it’s so easy! 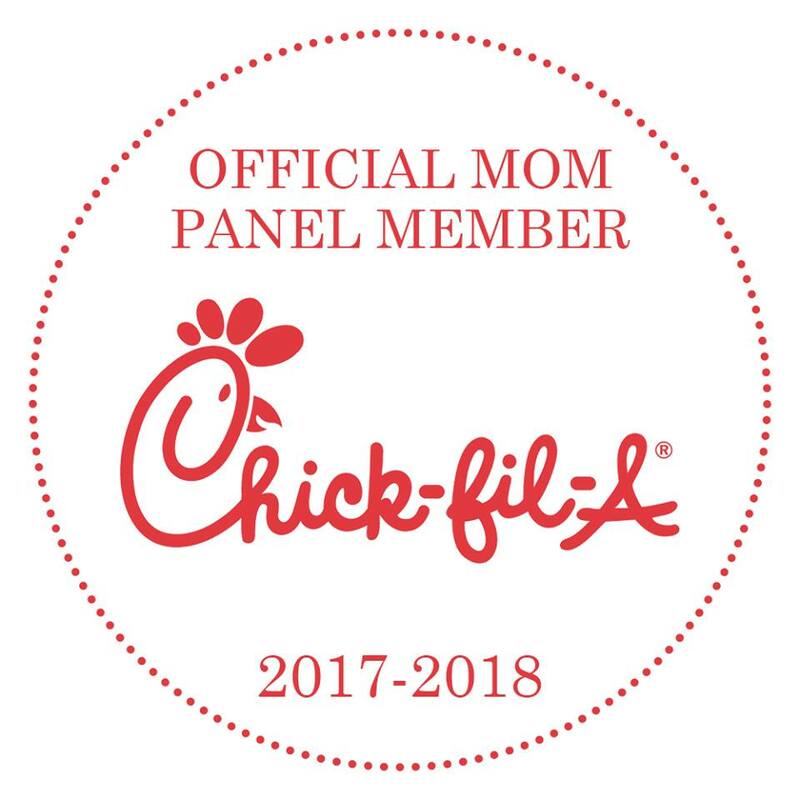 Included FREE test decal! 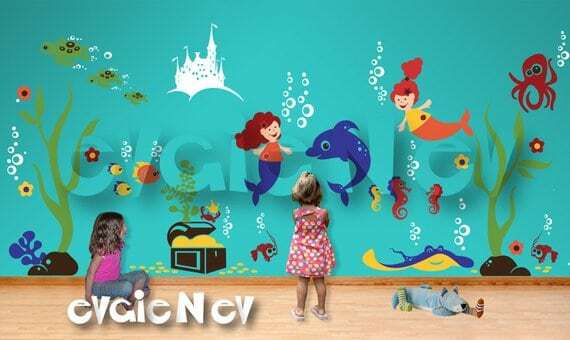 This is a large under the sea nursery wall art scene with mermaid princesses and magic sea creatures. 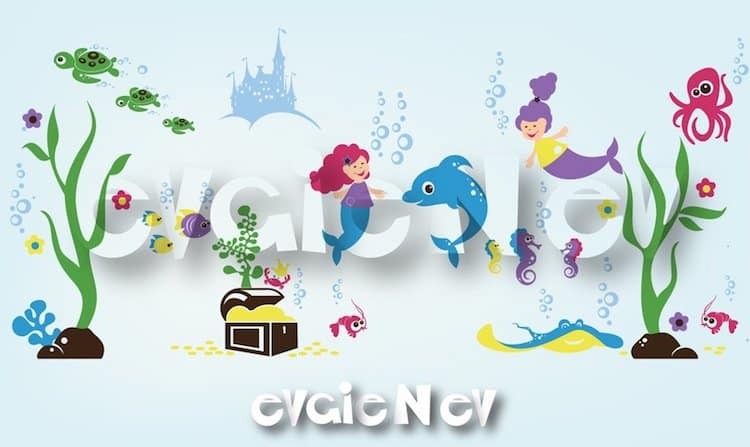 This wall decal has mermaids, underwater castle, dolphin, octopus, stingray, sea turtles, crabs and a treasure chest. 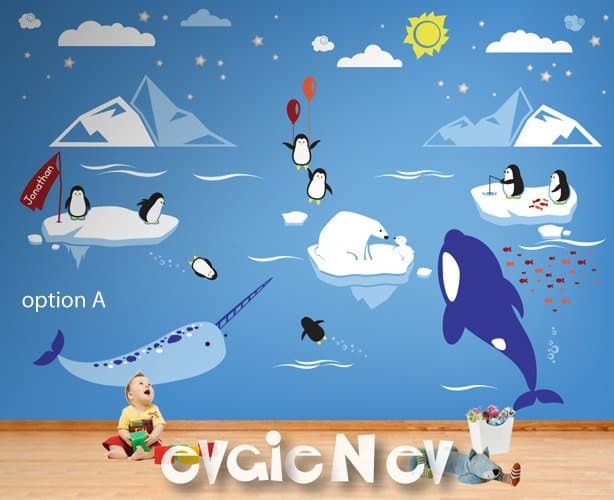 It’s ideal for kids areas and will bring a vibrant energy and add your personal touch into your nursery. 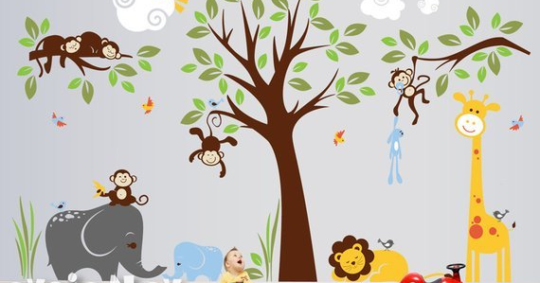 This set includes monkeys swinging on vines, a leopard on a branch, and a baby elephant!! 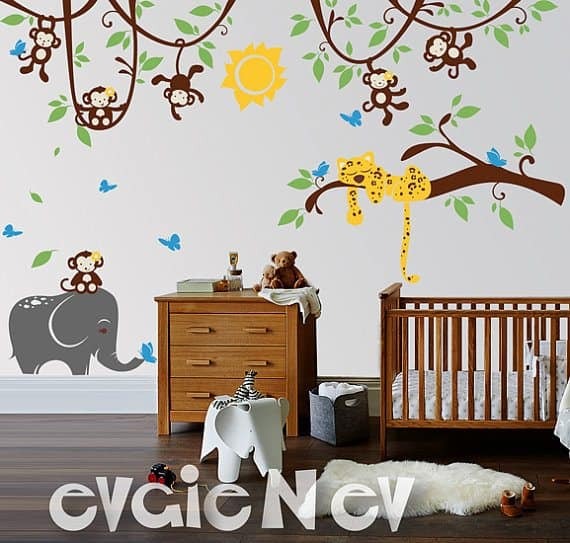 It’s one of their newest designs that is becoming very popular! This giveaway ends on March 14, 2019 1159pm EST. 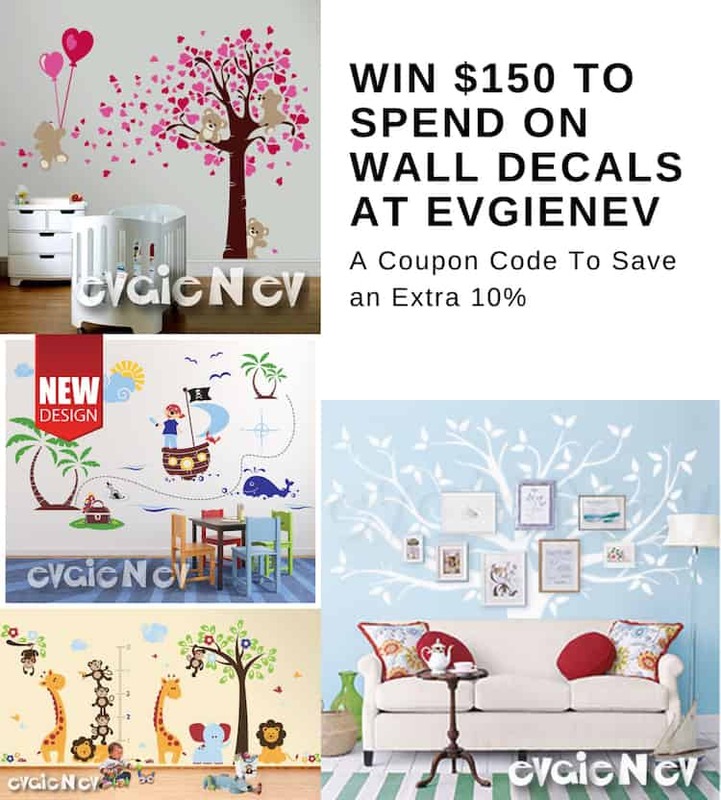 This information is brought to you by Evgie Wall Decals. All opinions are my own. I love wall designs. 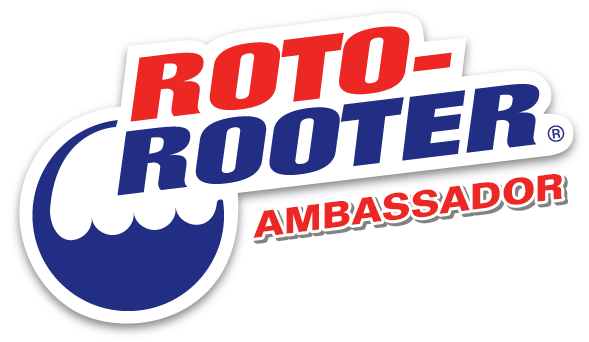 They really brighten up a room, and here’s your chance to win a great contest. 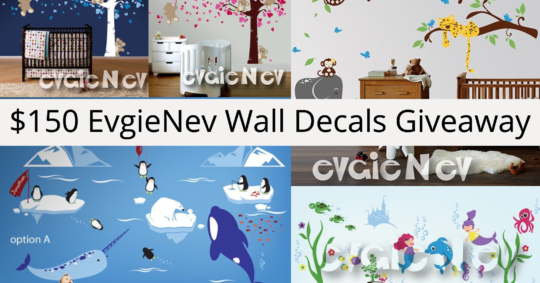 Vinyl wall decals are such a fun way to decorate a room. 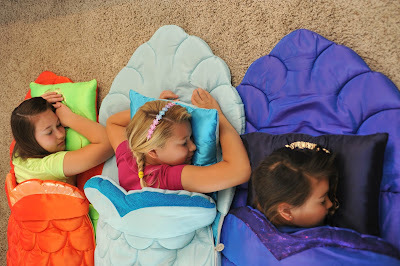 They can transform room into a magical fairy tale or make you feel like you are a world explorer. 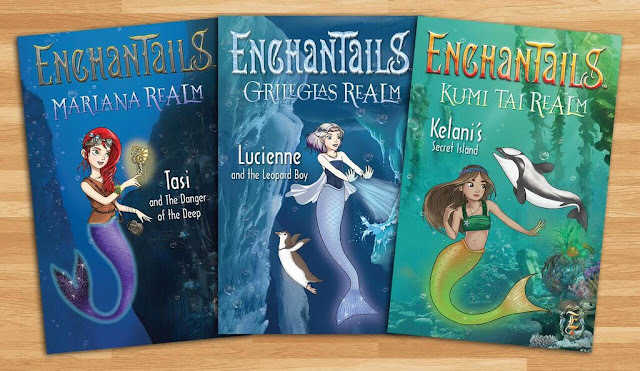 There are so many beautiful designs! Click here to see all of them. 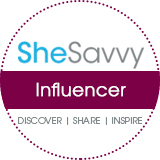 This giveaway ends on August 16 1159pm EST. 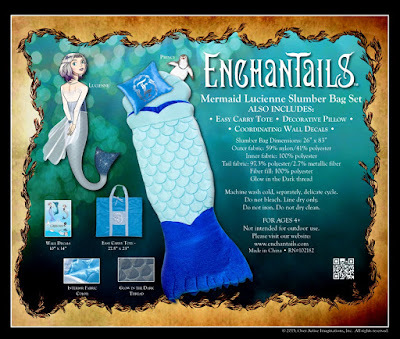 a terrific giveaway, the “Enchantails Spring Deluxe Mermaid Sleeping Bag Set & Book Set Giveaway”. 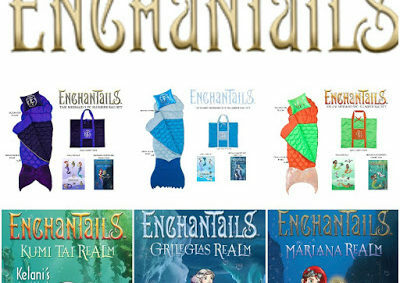 Enchantails quality and craftsmanship on each of their products is second to none. must reside in the Continental United States and be 18+ years of age. 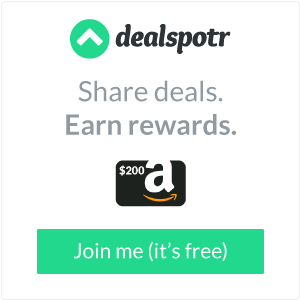 to take with them on sleepovers, overnight camping fun in their backyards with friends or on a camping trip with their family.